On 29-May-2017 about 2:10pm, I received a called from Malaysian based number : 03-2180 8888. It was prank and the caller claimed that he was calling from Hong Leong Assurance (HLA) HQ and wanted to remind me about the 3 month outstanding personal loan which I accrued. Immediately I knew it was fake. Nonetheless, the guy tried to convince me by confirming my IC number - they know my full name and IC number. He kept pressing on that it was me who had it wrong and not him and wanted me to double confirm my personal details. I laughed and told him to send me legal letters. He said ok and hung up. Telesales has come to a boiling point which is unbearable whereby telesales personnel tell lies as if they had the rights to do it; analogous to the scenario where they had something to sell and therefore it was their rights - wrong, your needs has nothing to do with me. To those telesales, if you need to improve your quality of life - I can understand - but you should try talking to the politicians instead. Otherwise, my advise is to quit the job which contributes nothing good to the society at all - you might even cause death. All financial institutions should deploy solution such as HID Approve - a mobile app which helps consumers to authenticate the identity of the vendors. HID Global®, a worldwide leader in trusted identity solutions, today announced a new app, HID Approve™, which turns a mobile device into a handheld validation device or “authenticator” that verifies online access and transaction requests, such as digital banking transactions or corporate VPN access. HID Approve adds a new level of trust for consumers and employees to transact securely. The HID Approve mobile app combines public key-based cryptography and push technology to create a new experience for customers of banks, retailers and healthcare providers as well as between employees and enterprise or organizations. This allows customers to be more confident and have more control over who is accessing their confidential and proprietary information. 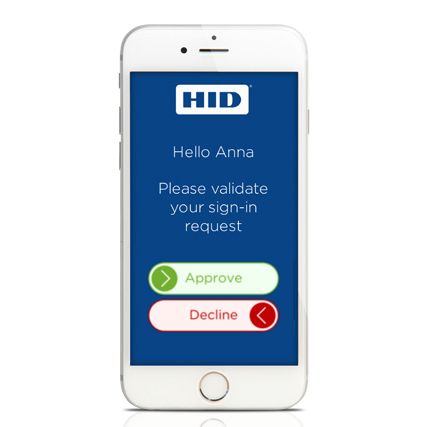 Delivering next-generation, multi-factor authentication capabilities, the new software-based solution from HID Global provides added security that is far more intuitive and user-friendly compared to traditional methods of authentication. Ultimately, it helps increase cybersecurity for digital business and enterprises while improving customer and employee satisfaction. 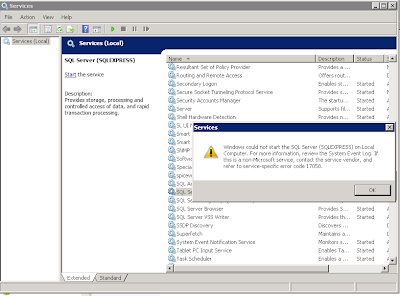 HID Approve is enabled by HID Global’s ActivID® Authentication infrastructure. Every time a transaction or access is attempted online, the ActivID Authentication system leverages push technology to send a notification to the consumer’s mobile device to ask him/her to approve the transaction or login attempt. The user then swipes right to accept it or left to reject it -- exercising simple, purposeful and instantaneous verification. The company’s new solution includes flexible policy customization, robust security and data analytics. HID Approve also creates an audit trail for financial institutions and enables organizations to comply with regulations, such as PSD2, among others. This platform also powers HID’s popular one-time password token portfolio. This mobile application’s adaptive security approach also creates the ideal balance of security and usability, plus presents a new way of balancing different authentication methods to better meet both business and consumer needs. HID Approve is a strong addition to an already robust identity management portfolio, which includes solutions that cover the entire identity lifecycle and the authentication technology and devices to ensure that the right people access the right information, including tokens, smartcards, and biometrics – and now push technology. The HID Approve mobile app is available today in the Apple® iTunes® and Google® Play stores. Click here to learn more. In Asia Pacific, HID Global has offices in Hong Kong, China, Australia, India, Japan, Korea, Singapore, Thailand, Malaysia, across Southeast Asia and an extensive partner network.